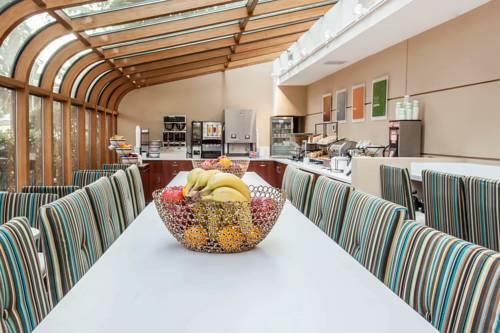 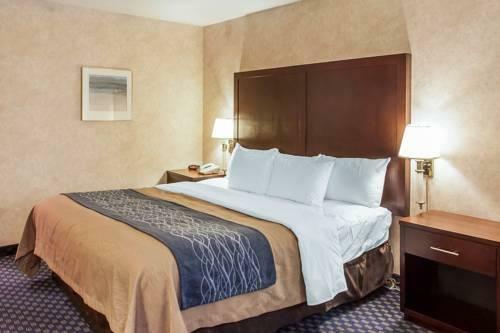 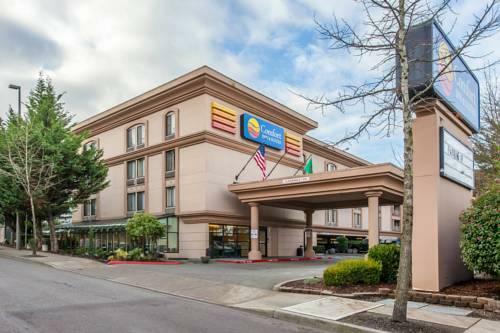 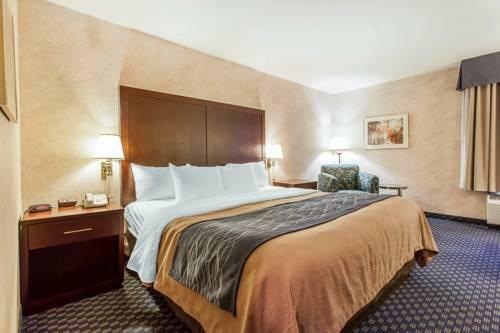 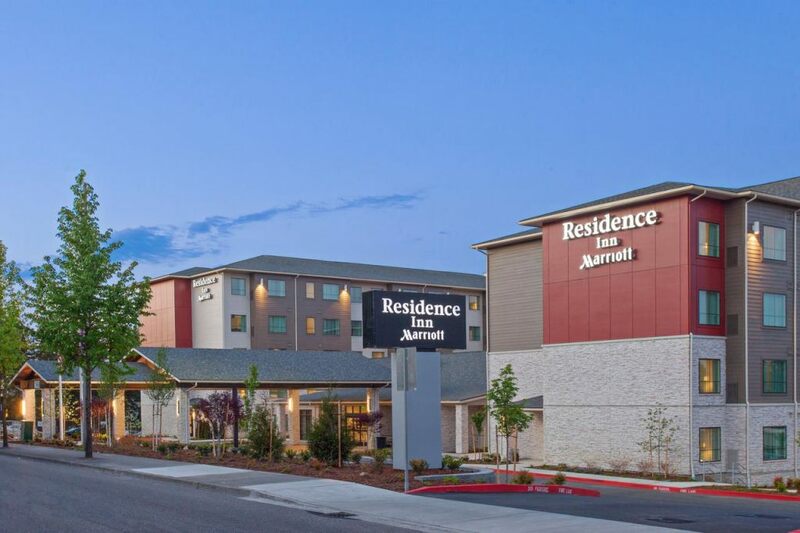 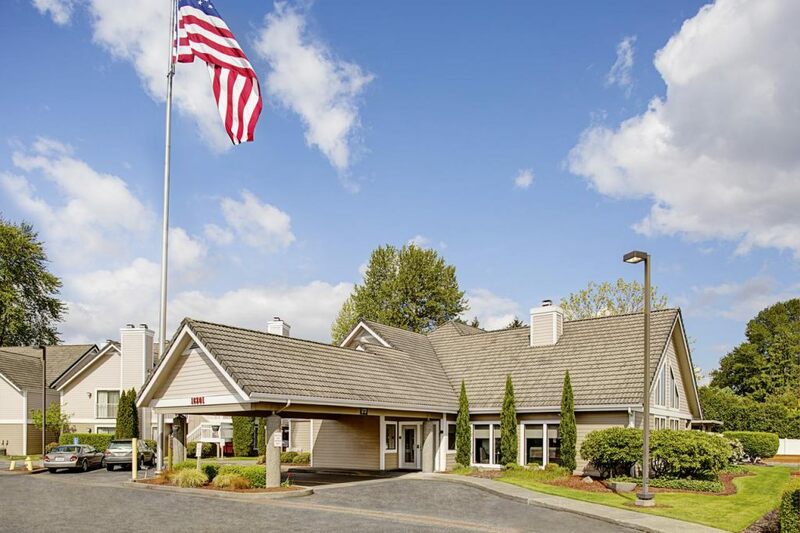 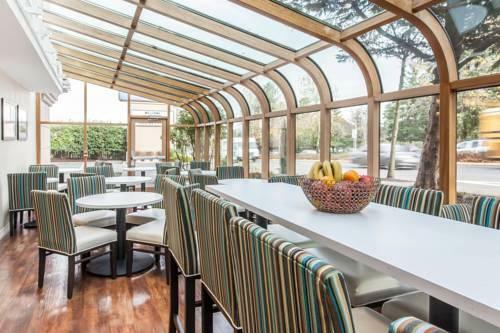 Free hot breakfast free Wi-Fi and a free 24-hour airport shuttle suit our guests fine at the non-smoking Comfort Inn & Suites Seatac which also has a fitness center and a laundry facility. 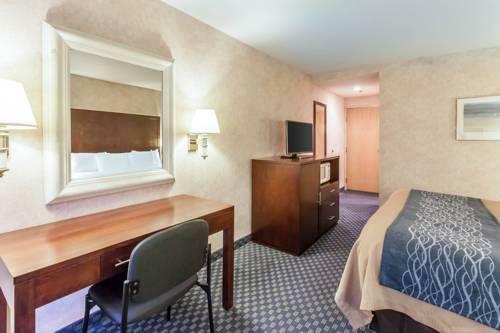 The Comfort Inn has 176 rooms and suites in a four-floor building. 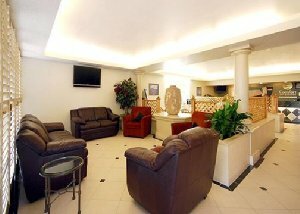 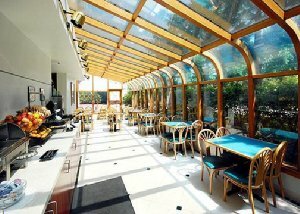 All rooms have coffee/tea makers free Wi-Fi and premium cable TV. 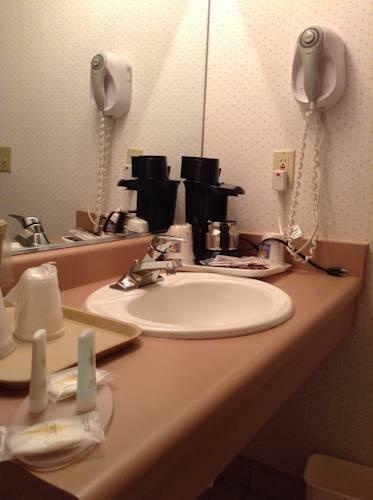 Suites include mini-fridges and microwaves and some have jetted tubs. 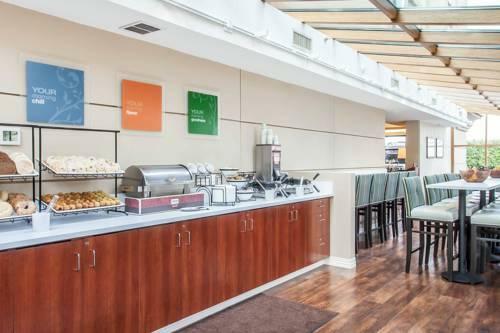 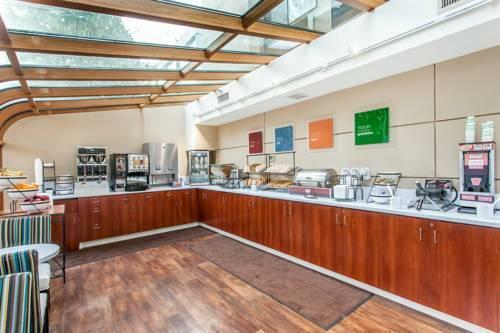 A free hot breakfast will help get you out of bed with a rotating menu of scrambled eggs bacon sausage flavored hot waffles cereal pastries fresh fruit yogurt coffee juice and more. 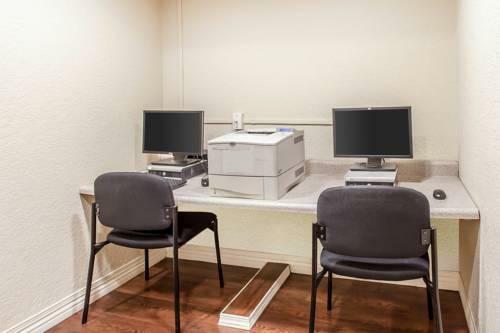 The hotel also has a fitness center laundry facility on-site parking and computers to print boarding passes. 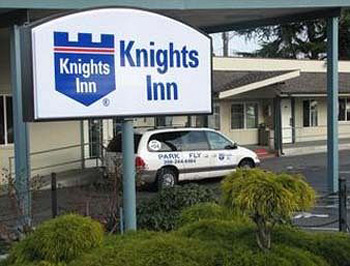 Hop on the free 24-hour shuttle for a lift to the airport. 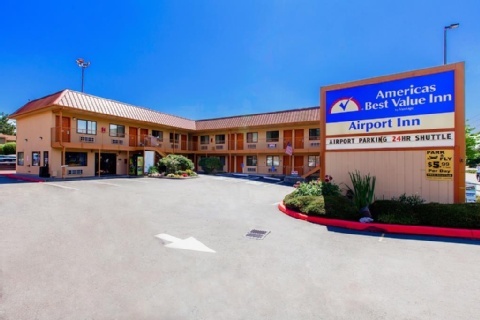 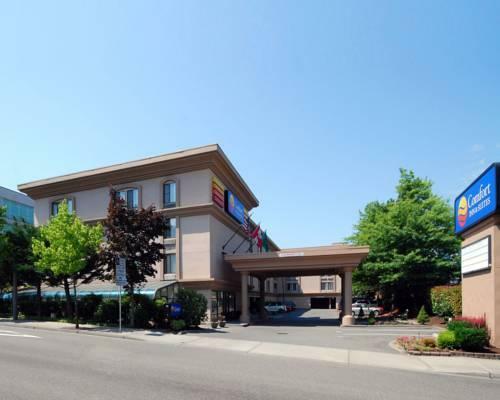 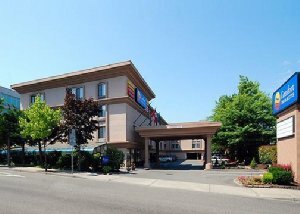 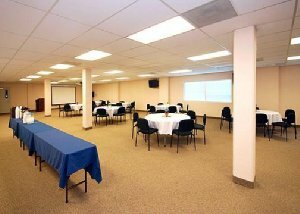 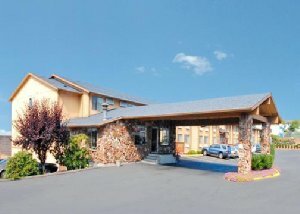 The hotel is on Pacific Highway S one mile south of Sea-Tac International Airport by free shuttle or car. 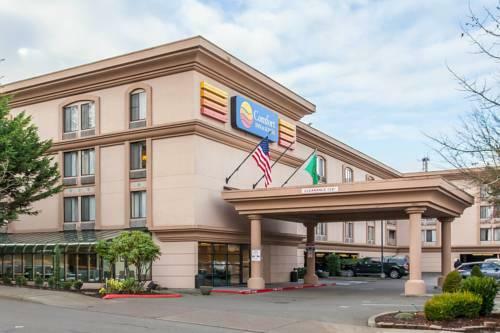 Downtown Seattle is 14 miles north and includes attractions like Pike Place Market and the Monorail to the Space Needle. 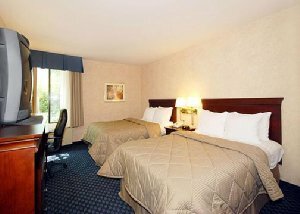 Comfort Inn & Suites Seatac's "comfortable rooms" attract our guests who also rave about the "great location" and free hot breakfast.